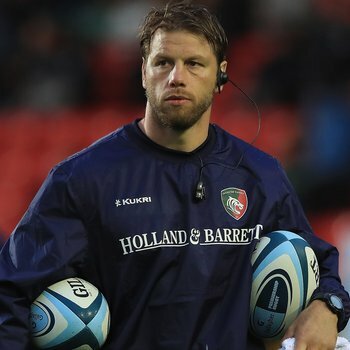 Brett Deacon will take charge of the Leicester Tigers team for the Premiership Rugby Cup which begins with a trip to face Saracens on Saturday. 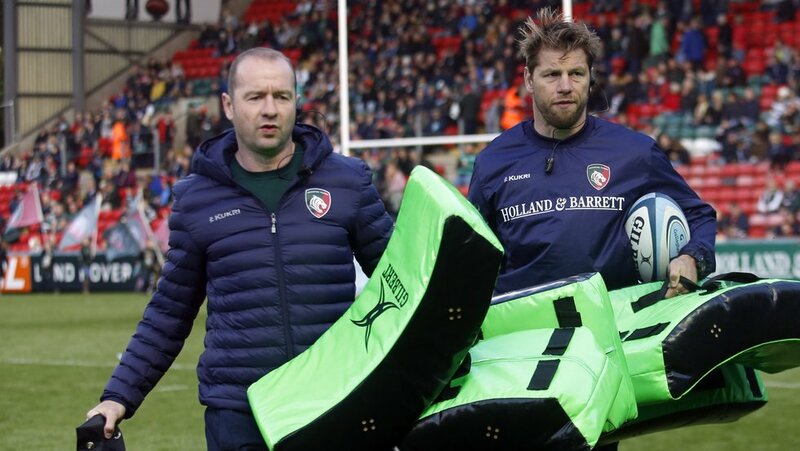 Former Tigers back-rower Deacon, the defence coach in Geordan Murphy’s backroom team, steps up to the lead role for the next three weeks before the return to Gallagher Premiership action. 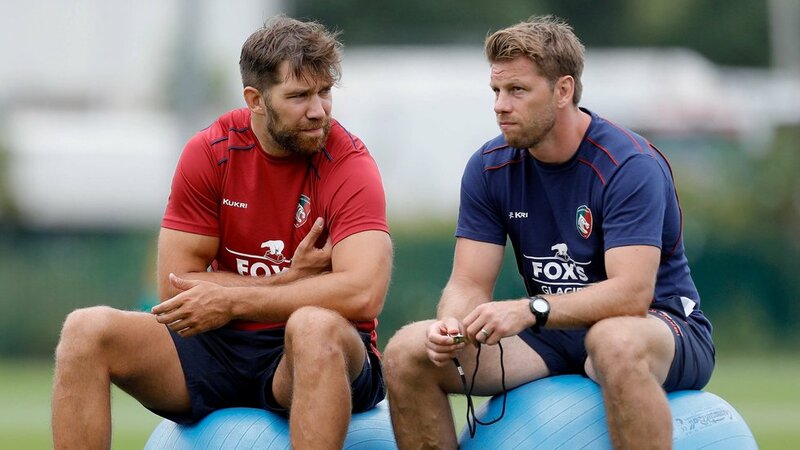 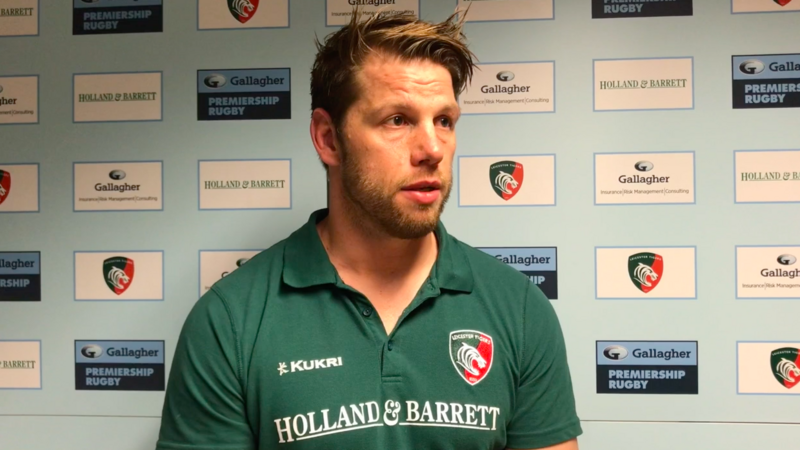 Interim head coach Geordan Murphy, who fulfilled a similar role in previous seasons, said: “I thought it was an invaluable part of my own development as a coach and I’m giving Brett the same opportunity that I had before. 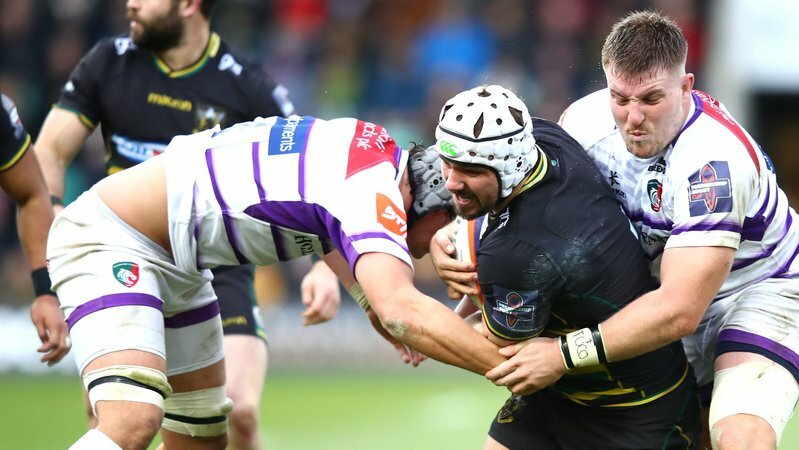 After the tournament opener against Saracens this weekend, Tigers have successive home games in the Premiership Rugby Cup against Worcester Warriors (Saturday, November 3, 3.00pm) and Sale Sharks (Friday, November 9, 7.45pm) at Welford Road. 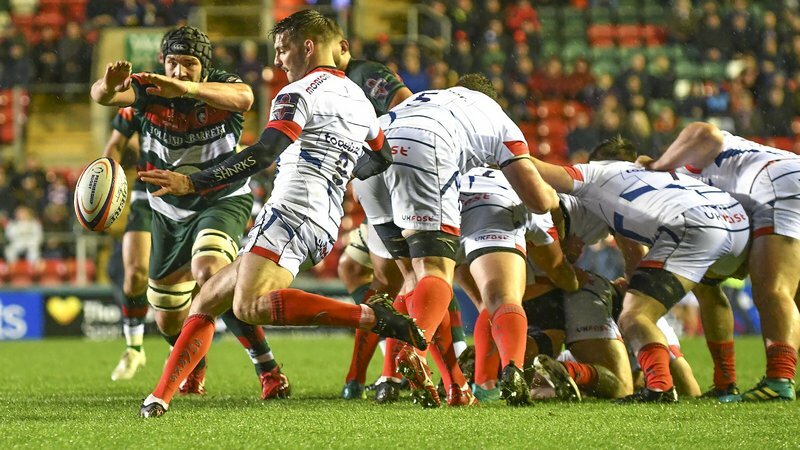 Match tickets are available now at the Tigers ticket office. 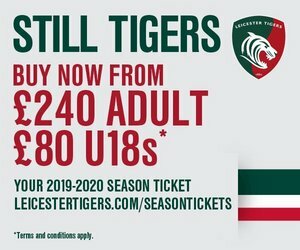 Book in person, phone 0116 319 8888 (option 2) or online.